Learn how to open Leon's desk puzzle with our unlock code solutions for both locks in Resident Evil 2. It's safe to say that Leon’s welcoming party to the R.P.D. didn't quite go as he or his coworkers had expected, but that doesn’t mean you won’t have the chance to take part in some of the fun and games they had planned. 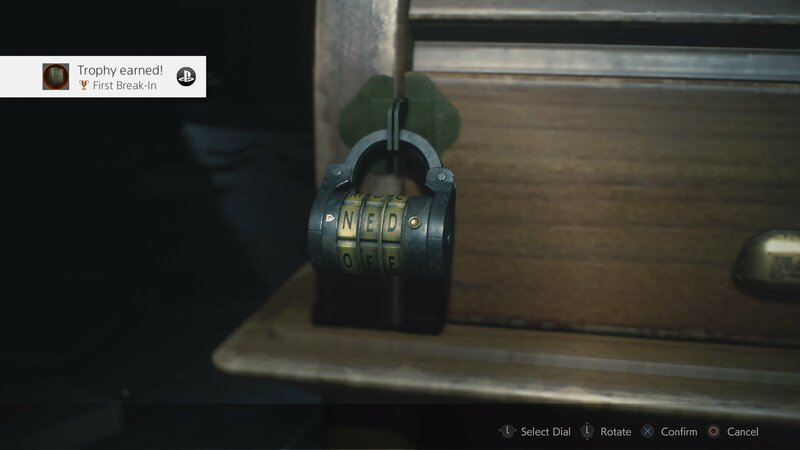 Figuring out how to unlock Leon’s desk in Resident Evil 2 involves solving two combination locks, one on either side of the desk. His now-zombified colleagues left handy instructions nearby, but in case you’re having trouble this guide will teach you how to unlock Leon’s Desk in the West Office in Resident Evil 2. Leon’s desk is located in the West Office (1F), opposite the weapons locker room. It’s sealed by two separate combination locks with three letters to select each. The game points you in the right direction by telling you the codes pertain to the first names Leon’s coworkers. This means to solve this puzzle yourself, you need to look at the desks on the left and right sides of Leon’s remembering the first letter of each officer’s names before inputting them to the left and right locks, respectively. You’re even given a nod that the final name might not be as easy to spot as the others. If you’re just after the solutions to each, read on. 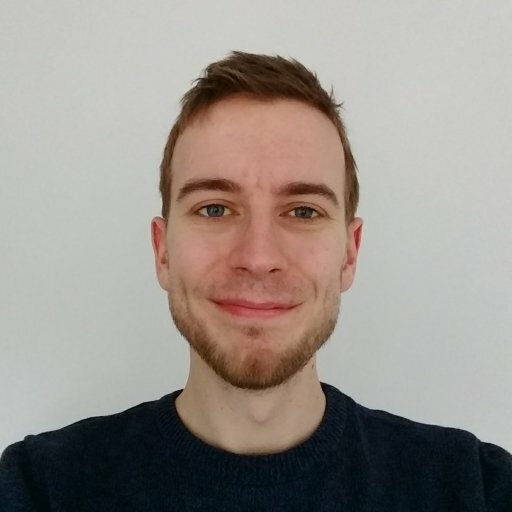 The left lock code is formed from the names Neil, Elliot and David, making the code NED. The right lock code is formed by the names Marvin, Rita and George (the final nameplate is on the floor near the desk) forming the code MRG. It’s worth noting that the West Office is home to at least one zombie who (unless you’re lucky with a headshot) will repeatedly rise to attack you. 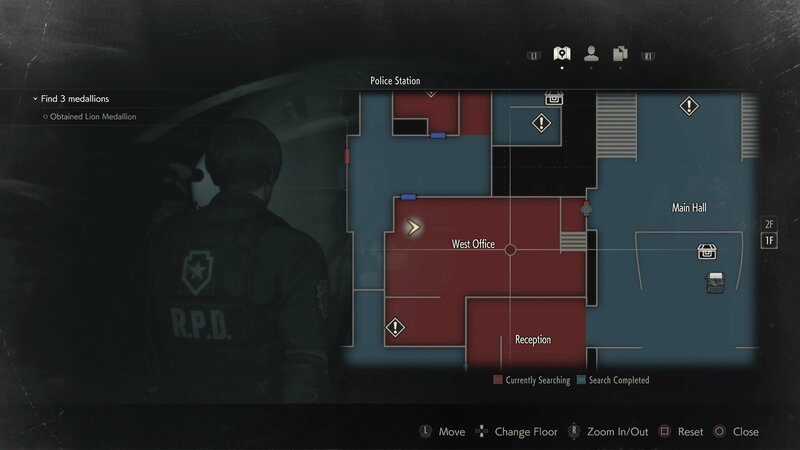 We recommend not wasting ammo killing him, and instead lure him round the central desk as you pick up items, read name plates and unlock Leon’s desk. Time will freeze when you use the codes on each lock, so don’t worry about taking a surprise bite! 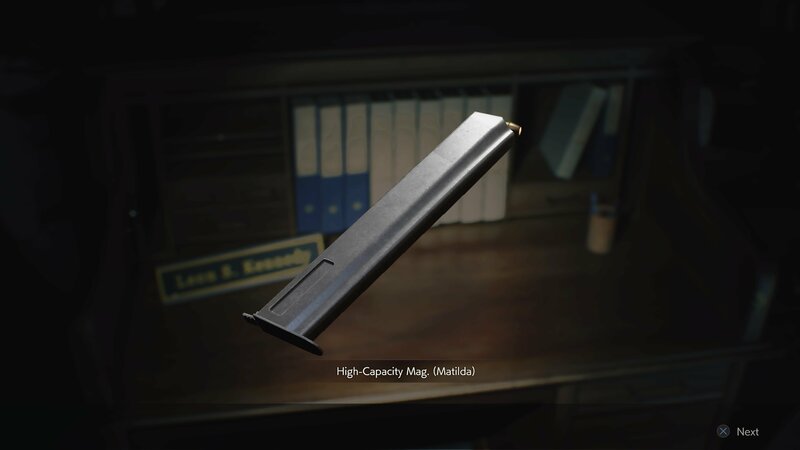 Inside Leon’s desk is a magazine upgrade for the Matilda handgun, which will boost your clip size to 2. Combine it with your pistol and you’ll need to reload and awful lot less, which very handy indeed. It’s worth noting that owners of the Deluxe Edition will not be able to combine the magazine with the Samurai Edge instead. 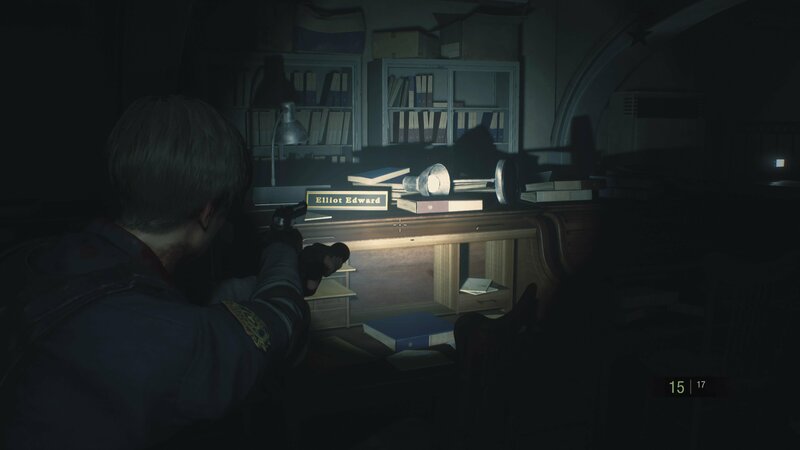 Now that you’ve learned how to unlock Leon’s desk in Resident Evil 2, why not upgrade your firepower with our guide on how to get the shotgun. We’ve also got the solutions to all the medallion statue puzzles, and the Art Room statue puzzle.